Here is a collection of images from a few other fashion home collections we spotted in Paris: Missoni, Versace Home and Sonia Rykiel. 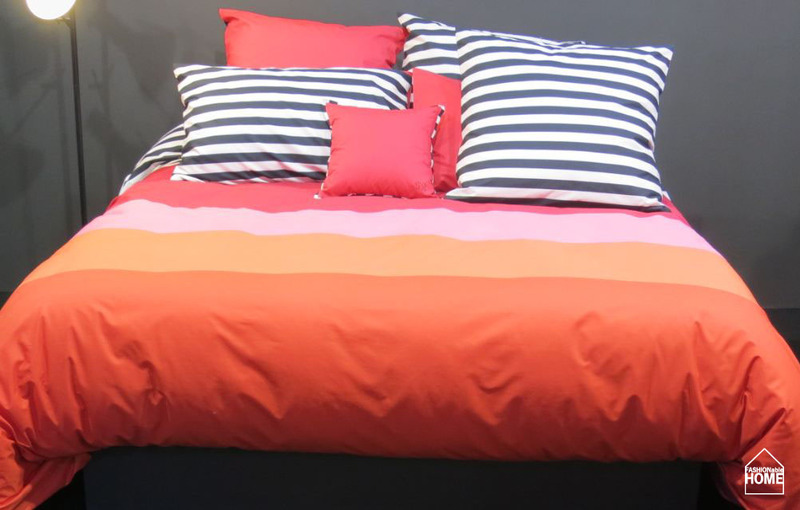 Love the Sonia Rykiel bed linens. so chic, but that’s what one would expect from SR.
Where can one buy this in the US? Want want want ! 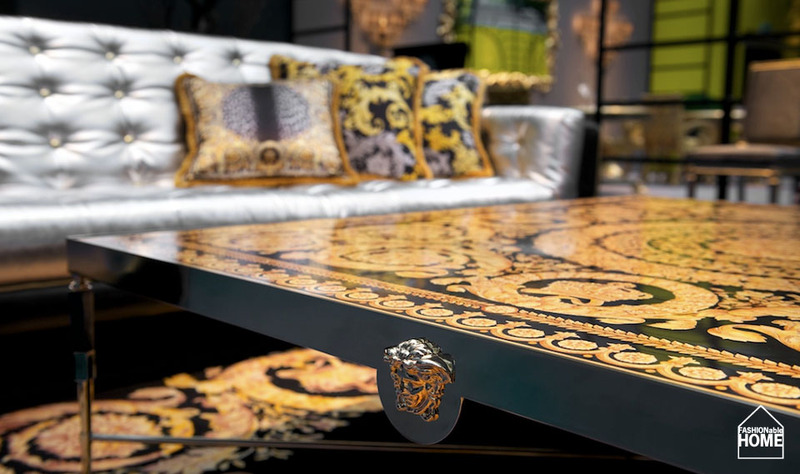 This entry was posted on February 5, 2013 by Chef de Cuisine in Uncategorized and tagged Home collection, M&O 2013, Maison & Objet, Missoni, Sonia Rykiel, Versace, Versace Home.